Devil May Cry 5 Lady Jacket is prepared from faux leather based on very high quality. Internally, viscose lining is given. Lapel collar is looking very beautiful. 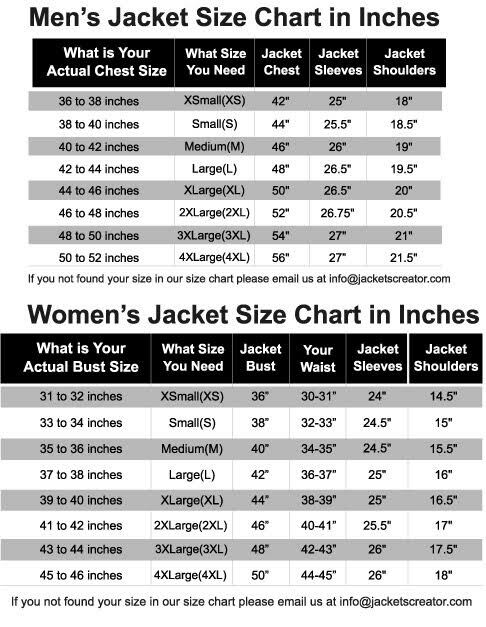 The size of jacket is small but you look phenomenal in it. Both shoulder of Devil May Cry 5 Lady Leather Jacket have epaulets. The frontal zipper closure is added. Two slanted side waist pockets are also present. At waist, belt is given with buckle and strap. Both arms are padded and have patches.